Wrathrone is a death metal band swarming from the gutters of Laitila, Finland. They’ve been around for 10 years now, and this year they strike hard with their sophomore album fittingly entitled Reflections Of Torment. It is safe to say that their overall style is quite traditional and old-school death metal with a few but significant sickening twists. Reflections Of Torment arrives two years after the release of their 2016 debut Born Beneath. Like its predecessor Reflections Of Torment is sick, perverted, extreme and brutal death metal, in a good way obviously! Thus, this is one of the darkest, extreme and most unpleasant bestial death metal offerings I’ve heard in a while. From the first track on the album, “Throne” (see video below), one definitely understands that we are dealing with the extreme arts here. Having said that, my absolute album-favorite is the track called “End Of Your Sanity” mainly due to a catchy melody and amazing edgy riffs throughout the song! 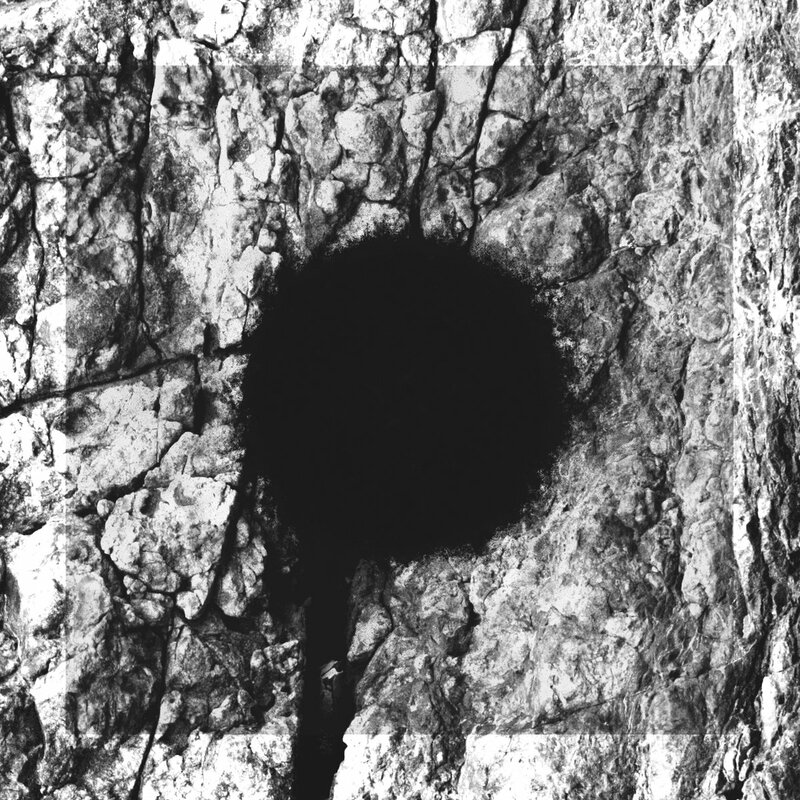 Another of album’ highlights is definitely “Bloodshroud” this time due to some intense drumming and jagged vocals. There’re some aforementioned twists here and there, but also some groove, rumbling double guitars, low-grinding bass with blasting drums topped with insane goosebumps giving growls. There’s also an increased amount of extremely tasty melodies squeezed into some of their songs, but it just serves the album perfectly. Esp. the addition of melodies is the main difference between the two first albums. Where Born Beneath was straight forward death metal assault, this new record takes that to a new level and adding those nice melodies. 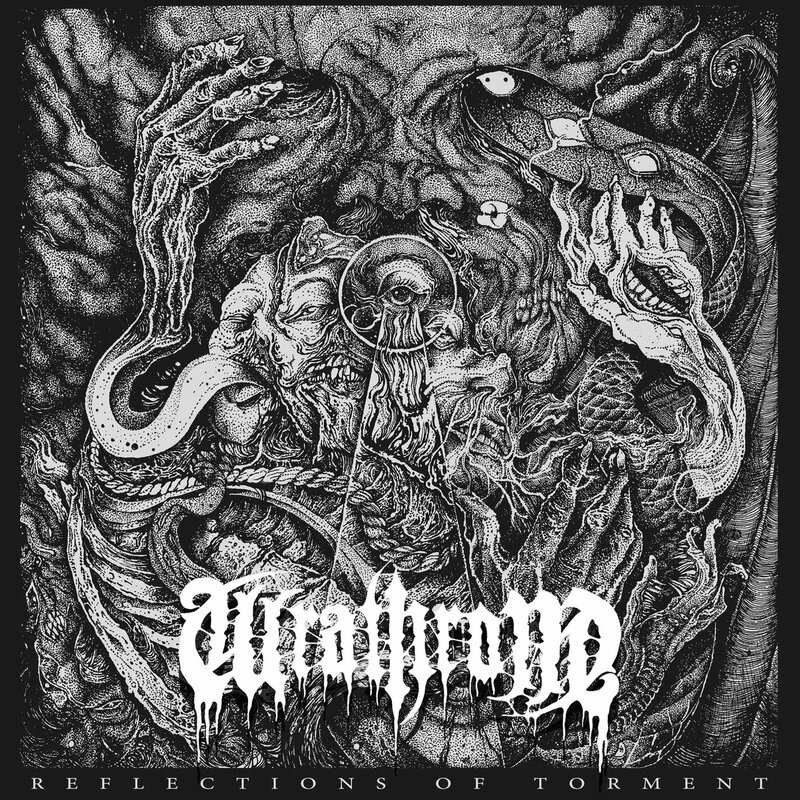 Wrathrone sure deserves more recognition and attention than they’re getting right now – so it is time for a change! With the release of Reflections Of Torment this hard-working combo will get a chance they deserve. Esp. recommended for worshipers of Bolt Thrower, Entombed, Dismember, Entrails and some of the acts from the 90s Finish death metal scene.